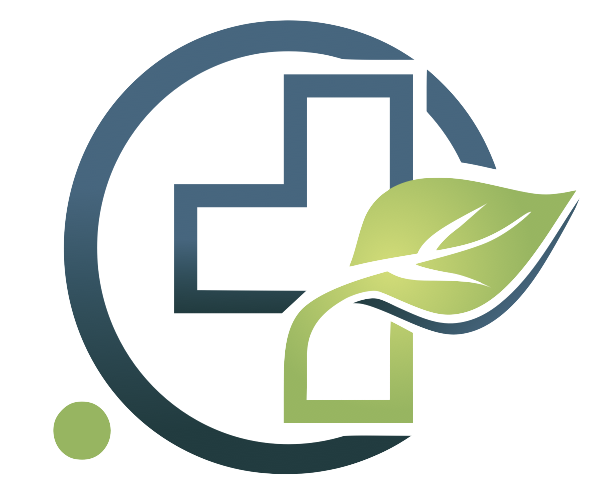 Our mission is to develop a comprehensive model for healthcare in rural areas of the Third World. Our vision is to bring health, hope and healing to people of the Third World. The Jungle Hospital’s geographical focus is the mountainous region known as La Cuenca Cangrejal, the Cangrejal Cove. This covers over 1,000 sq miles of jungle just south of La Ceiba, and is home to over 15,000 villagers. The Jungle Hospital in the village of Rio Viejo, is implementing the comprehensive health care model developed by Healing Hands Global. This health care model includes community and hospital based initiatives. Community based initiatives include medical and dental brigades in outlying villages, dietary and hygiene education in local schools, as well as community development projects. Hospital components include current inpatient and outpatient healthcare, women’s health, a future labor & delivery ward, along with programmed surgeries, and diagnostic as well as emergency services. The uniqueness of our approach is that it includes preventative as well as therapeutic measures. Our holistic philosophy ushers us into the village setting and even into their household where we become aware of their daily routines. This allows us to affect their quality of life through education. This close relationship also gives us the opportunity to share the most important message to humanity, the gift of Christ.